Purple Butterfly In Different Positions. Royalty Free Cliparts, Vectors, And Stock Illustration. Image 55998896. 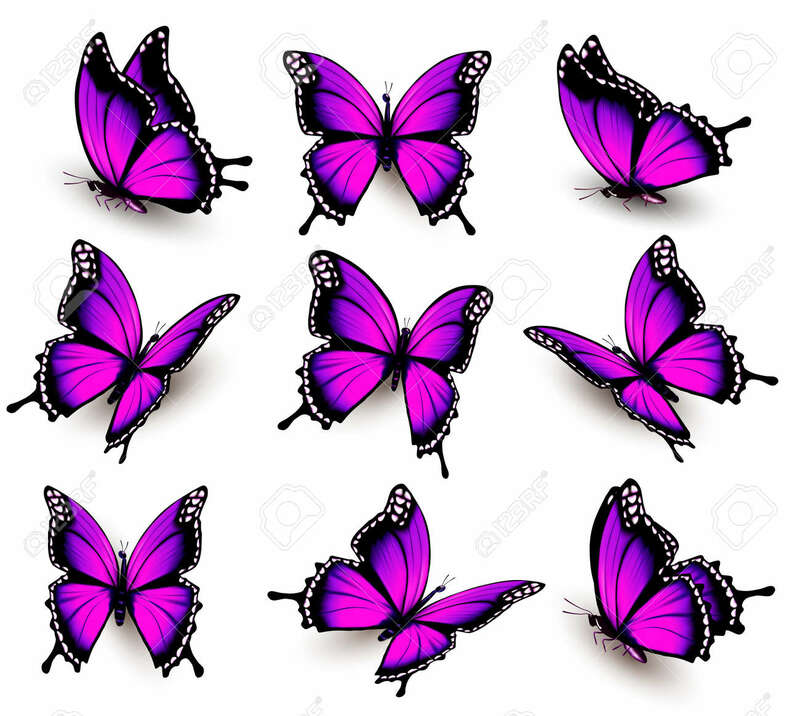 Vector - purple butterfly in different positions. purple butterfly in different positions.